Maybe you fell in love with Japan through anime. 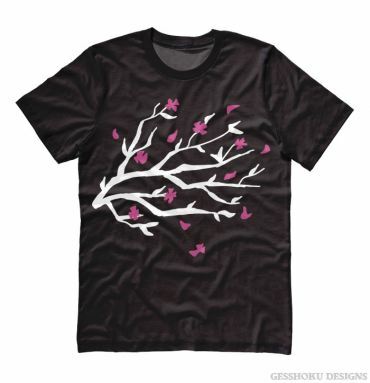 Maybe you love the poetic delicacy of the sakura. 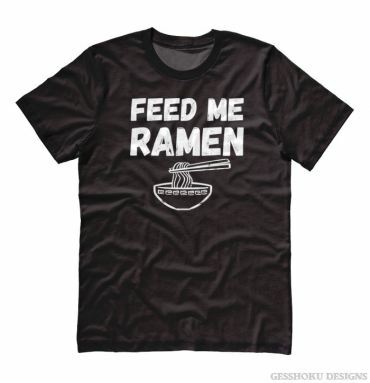 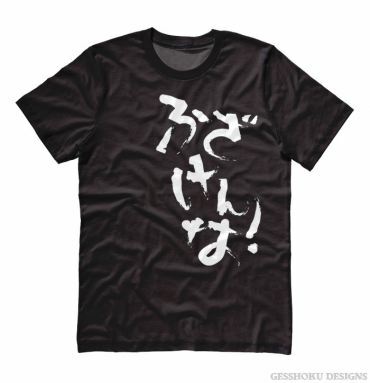 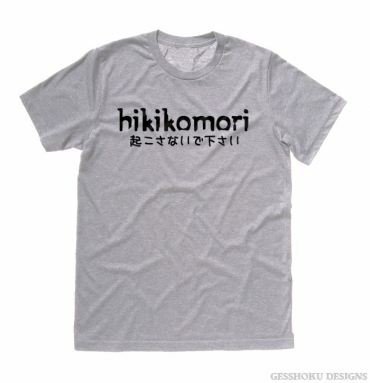 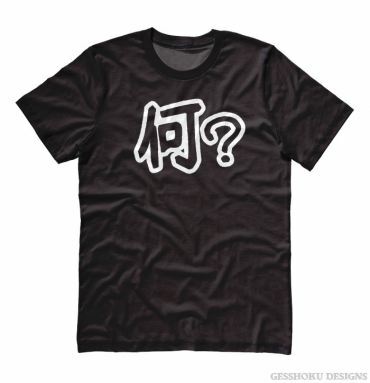 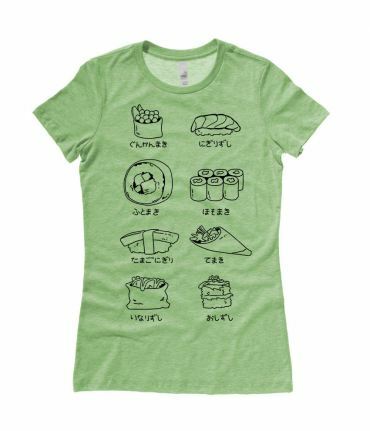 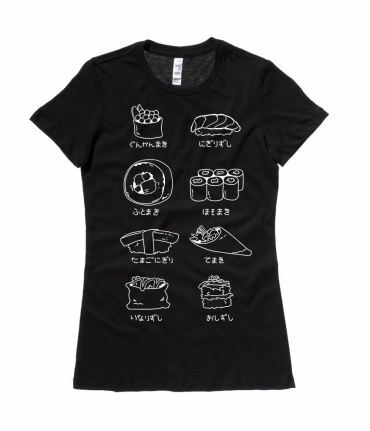 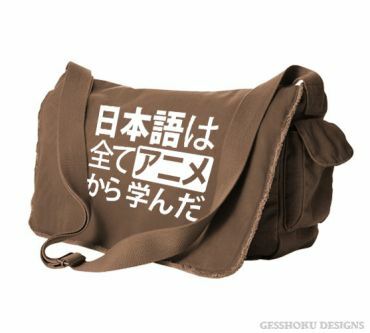 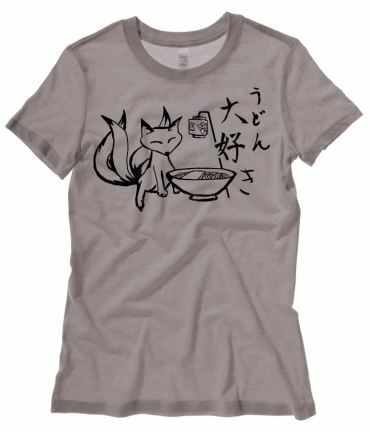 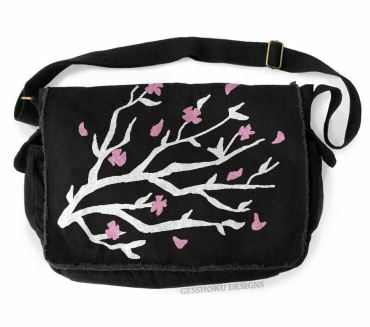 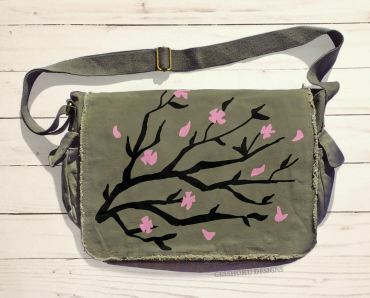 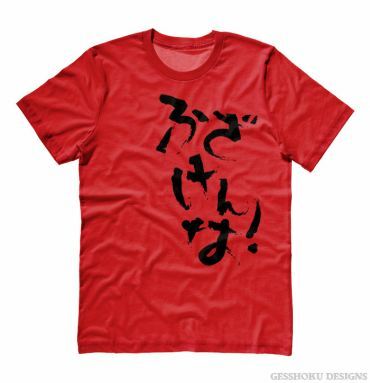 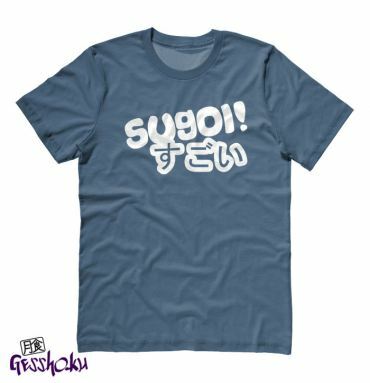 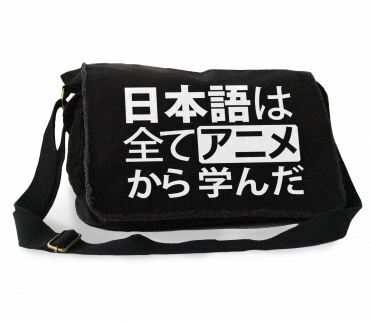 Our Japanese section brings you clothing and accessories with your favorite Japanese phrases, messenger bags with traditional flavor, and original pop culture prints inspired by Japan. 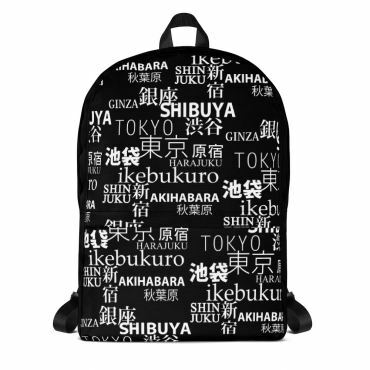 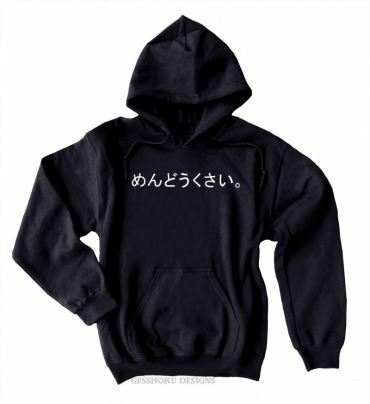 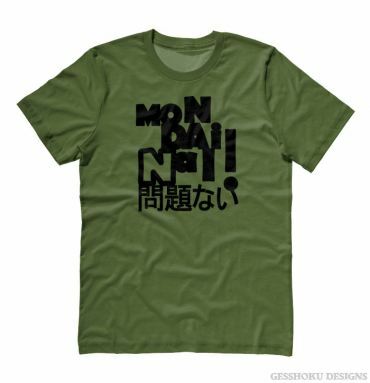 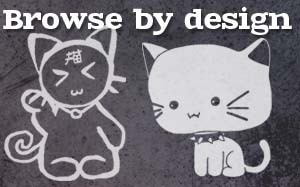 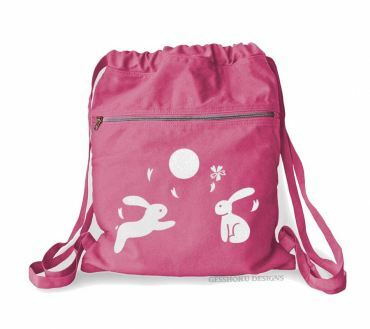 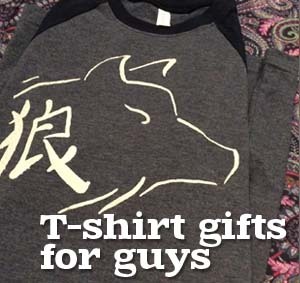 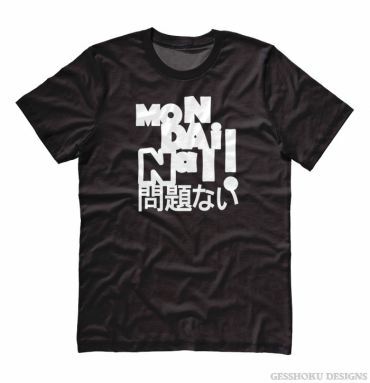 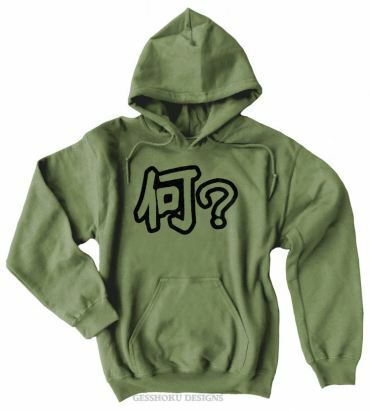 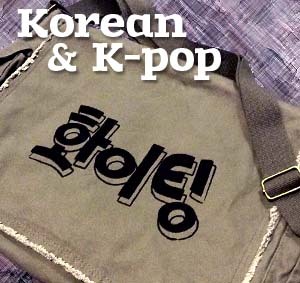 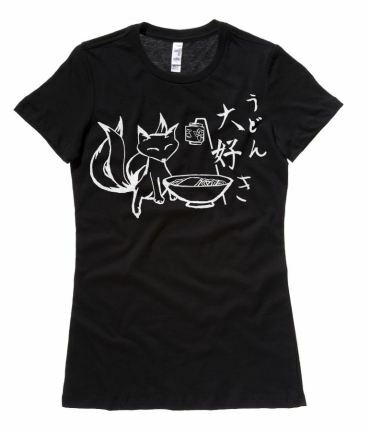 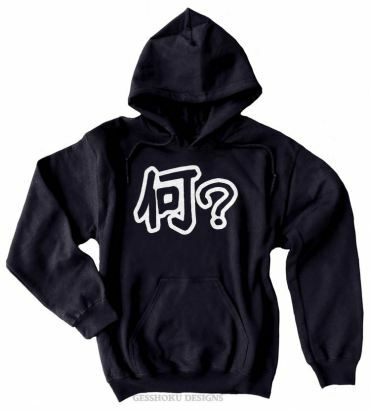 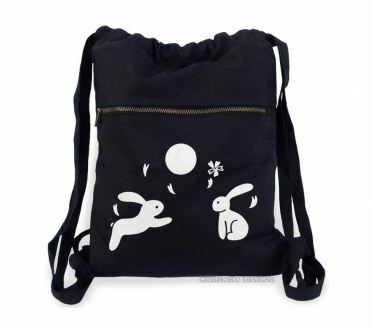 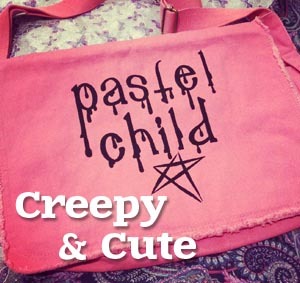 Looking for a gift for any anime lover, harajuku fashionista, or perhaps a Japanese student? 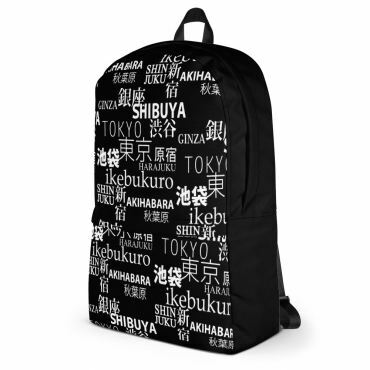 We have what you need - just keep browsing below!